Can you smell it? Love is in the air and all around us. What better way to celebrate than with a great cocktail. 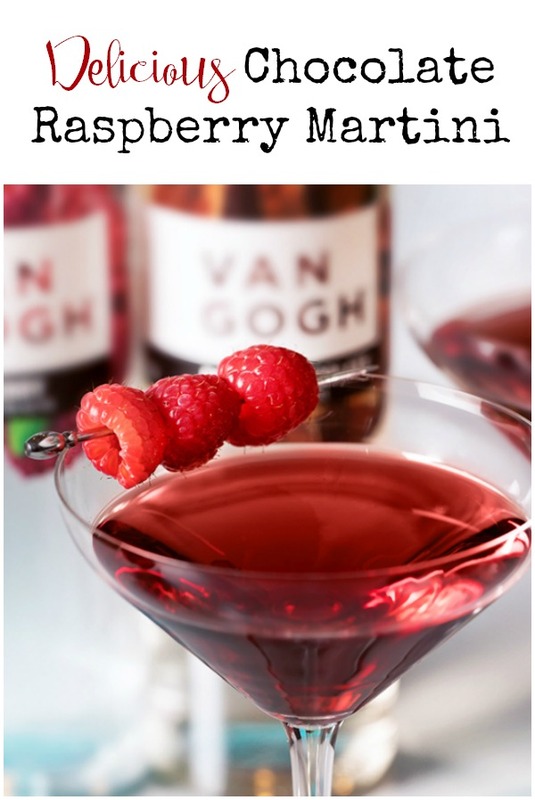 The Chocolate Covered Raspberry Martini is a fantastic option for a special occasion. And since the recipe is designed for two drinks, it’s perfect for a romantic dinner. Having a Galentine’s Day instead? NO PROBLEM! 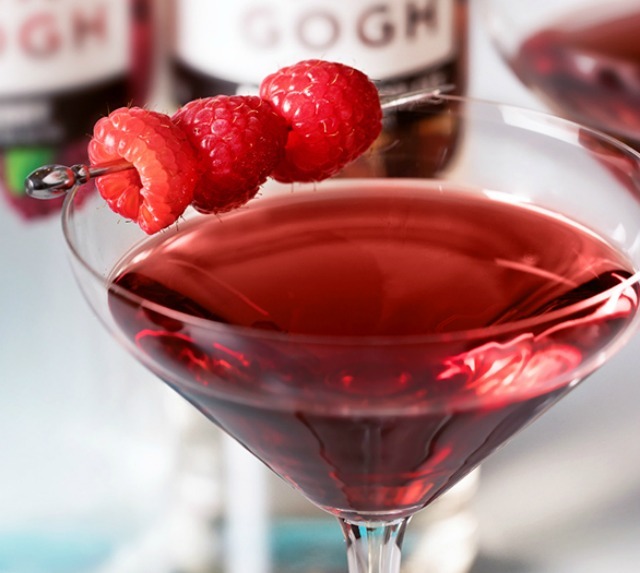 This Chocolate Covered Raspberry Martini is perfect for ladies’ night, too. There are a few things you need to make this cocktail. The first is a bar set. It really just helps make everything easier. A good bar set will include jiggers, a cocktail shaker, a muddler and a strainer. This bar set is really fantastic, and great quality. It’s gorgeous to boot, and will take a place of pride in your kitchen or home bar. This one is a great starter kit. Add the raspberry vodka, chocolate vodka, and creme de cassis. Isn’t that easy? Whoever that special person is will be so impressed! They’ll never have to know that it took like three minutes and the hard work was done for you. I won’t tell them!